Chinese MasterChef Steven Liu was involved in developing a soundscape for his menu aboard Finnair. 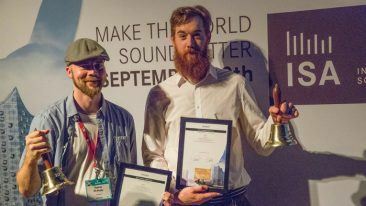 Finnish audio sommelier projects by Audiodraft and Kyrö Distillery, and Ultra Nordic and Mirum have swept the board at the International Sound Awards. Both projects were explorations into the power of audio on taste perceptions. The International Sound Awards (ISA) were held in Hamburg, Germany, to recognise and celebrate the best in sound concepts and innovations. The awards consisted of 22 nominated projects in nine categories. 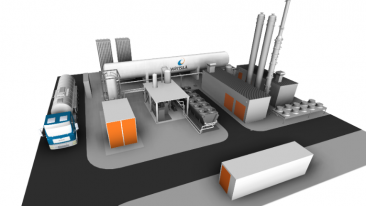 Audiodraft’s project with Kyrö Distillery was nominated for two categories at ISA 2018 and claimed the top prize in both audio marketing, and soundscapes and ambient sound. At Slush Music 2017, the duo organised a tasting experience for participants to test the power of multisensory branding. The tailored audio samples managed to boost the overall experience of Kyrö’s two new rye bitters, as well as enhance the distinct tastes of both beverages. 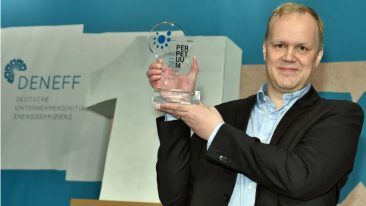 Ultra Nordic and Mirum collaborated on the Hear the Taste project, which was a co-winner in the audio marketing category and also triumphed in the product and universal design categories. The project was done for Finnair to combat the humming sound aboard aeroplanes that accentuates bitter flavours. 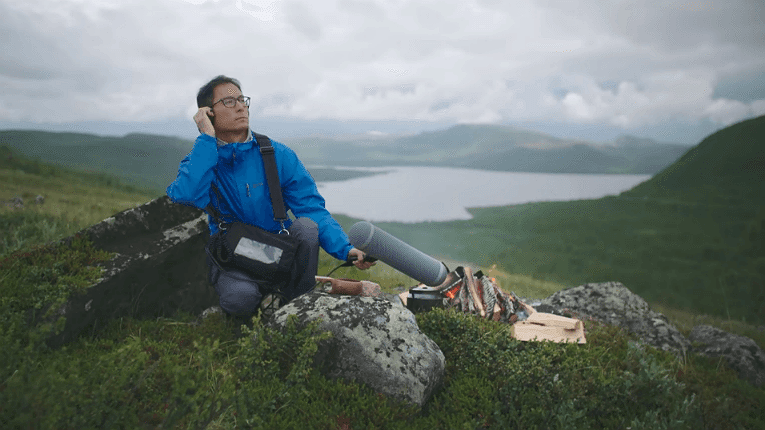 The goal was to balance and re-enhance the flavour of Nordic dishes served during flights by recording natural sounds from Lapland and refining them to suitable soundscapes. Image recognition technology was used for an app that offers the best soundscapes, depending on the dish served.